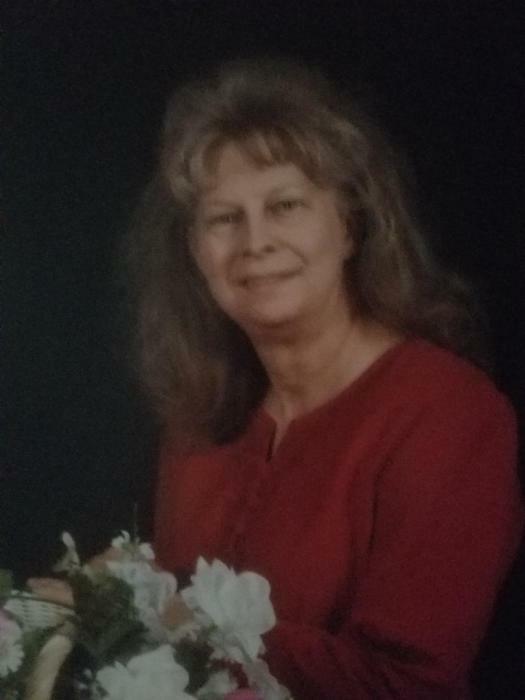 Mrs. Geraldine Pope Wilt passed away, Friday, January 18, 2019, at McLeod Regional Medical Center in Florence after a brief illness. She was 75. Born in Bennettsville, on July 9,1943 to the late Floyd Jr., and Blanche Ellen Hood Pope. She was a member of Clio Church of God. She enjoyed helping others, prayer warrior, a dedicated church worker, and loved visiting others. She was employed by Weller in Cheraw, S.C. and was active over 20 years in the ministry. She leaves behind to cherish her memory; husband Harry Richard Wilt Jr.; her four legged child, Peaches; son, Richard “Ricky” Wilt(Shana Renee Brown) of Bennettsville; daughter, Kimberly Thurman (Jim) of Bennettsville; sisters, Irene Pope Hinson of Cheraw and Wanda Pope Coates of Bennettsville, and former daughter in law April Nicole Baker; grandchildren, Makayla Wilt Moore, Aubrey Wayne Wilt, Hannah Nicole Wilt, Jamal Thomas and Caden Goodson. She was preceded in death by parents, baby brother Bennett Pope. A funeral service will be held at 2pm Monday, January 21, 2019 at Burroughs Funeral Home with burial at Sunset Memorial Park, officiated by Rev John Wilkes. A visitation will be held from 12-2 pm prior to service. In Lieu of flowers: Clio Church of God, 200 Haynes Street, Clio, SC 29525. Burroughs Funeral Home is honored to assist the Wilt family.